So in case you don't know by now, and you are a whatsapp group admin in various of your whatsapp groups, well there is an update for y'all that is currently in Google Play Store right now as i am speaking to you. Now what does this update bring to the table? 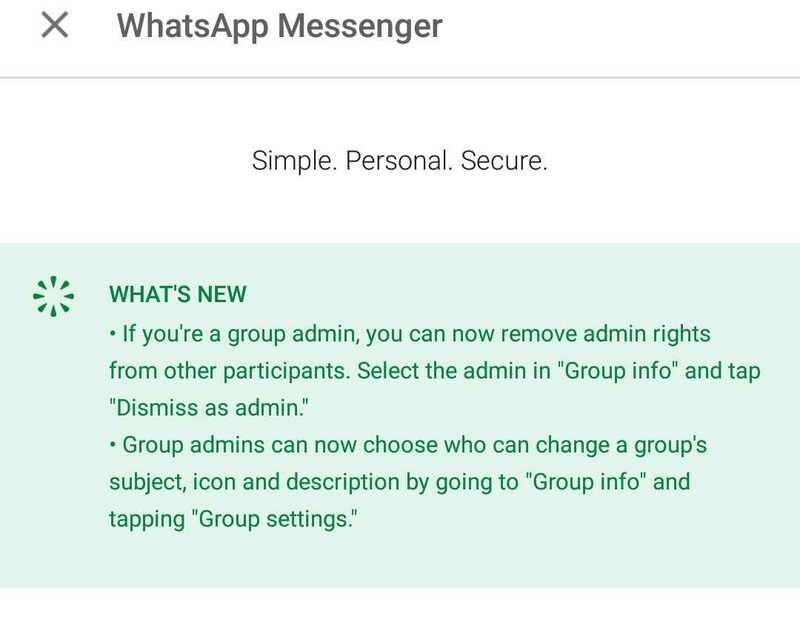 first is it allows you to dethrone anyone who was once made a group admin.. Lol.. well it allows you to remove admin rights from a group admin, apart from the original group admin.. (as stated by whatsapp on play store). Second is that it allows you to choose who can change the group's name, description and icon.. cool right.. i bet most group admins will be very much happy with this one. And finally for those who care, you can download the WhatsApp below. So folks, that is pretty much everything we've got to say concerning these new whatsapp group features.. So tell us what you think about these features, we already know they are cool, but just leave us a comment before you leave. 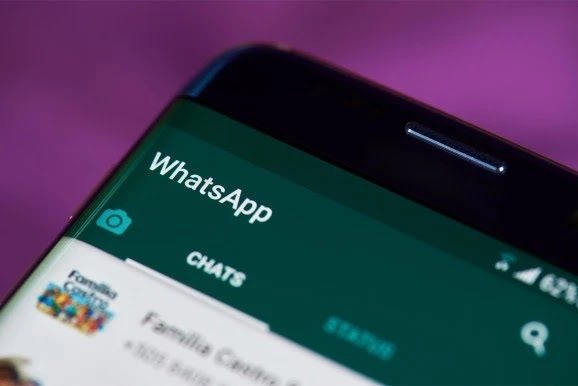 And don't forget to keep sharing our good news and Subscribe to our newsletter if you've not done so already.. bye and have a nice day..
Read Also - 7 Reasons Why I Uninstalled WhatsApp From My Smart Phone, And Why You Should Too.